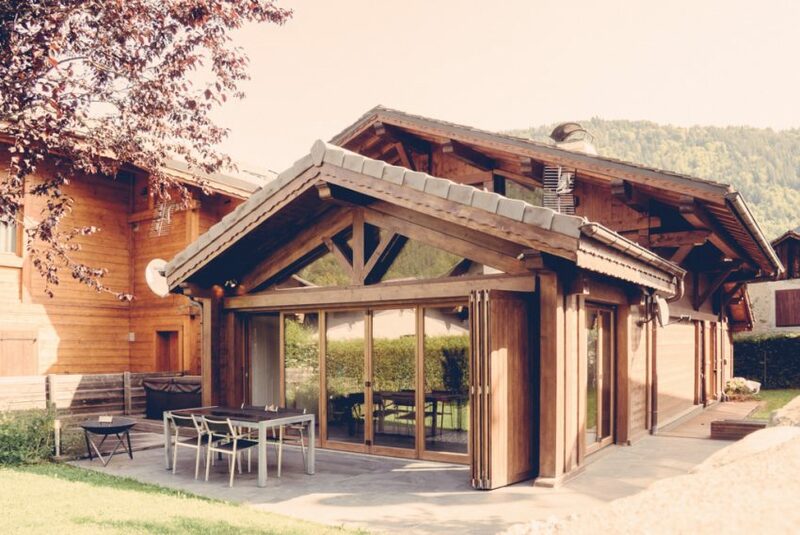 This week’s pick is Chalet Le Coffey in Morzine. Brand new to the market this season with good availability including New Year still. The chalet is located right in the centre of the old town, it has a spacious living and dining room, parking for 2 cars and the all important outdoor hot tub too. Have a look at the chalet here. Morzine is one of our favourite resorts, the skiing is incredible and the town itself is not only very pretty but has masses to do. Whether you are part of a family group looking for a relaxing holiday, a group of keen skiers and boarders looking for incredible terrain or a group looking for lots of apres-ski and nightlife, Morzine has you covered.